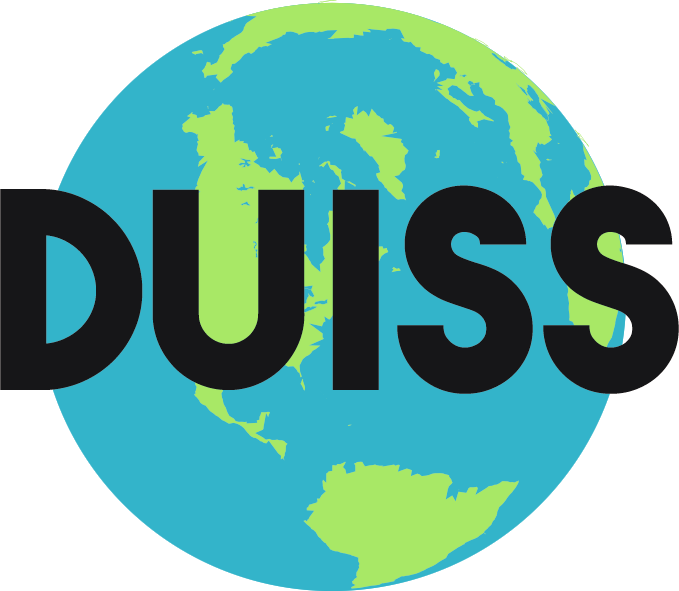 International Students society (or DUISS) is a society aimed primarily at international students (with more than 50 nationalities presented), which does not mean that there are no Irish people among our ranks. We bring members together through various activities, such as trips around Ireland from the north of Donegal to the south of Cork; regular nights out in hot venues in the city as well as celebrating holidays from around the world. These events have caused us to be one of Trinity's most active student societies, with arguably the most outgoing members to date. If you have any queries, please don't hesitate to contact us on duiss.tcd@gmail.com, or through our Facebook group.